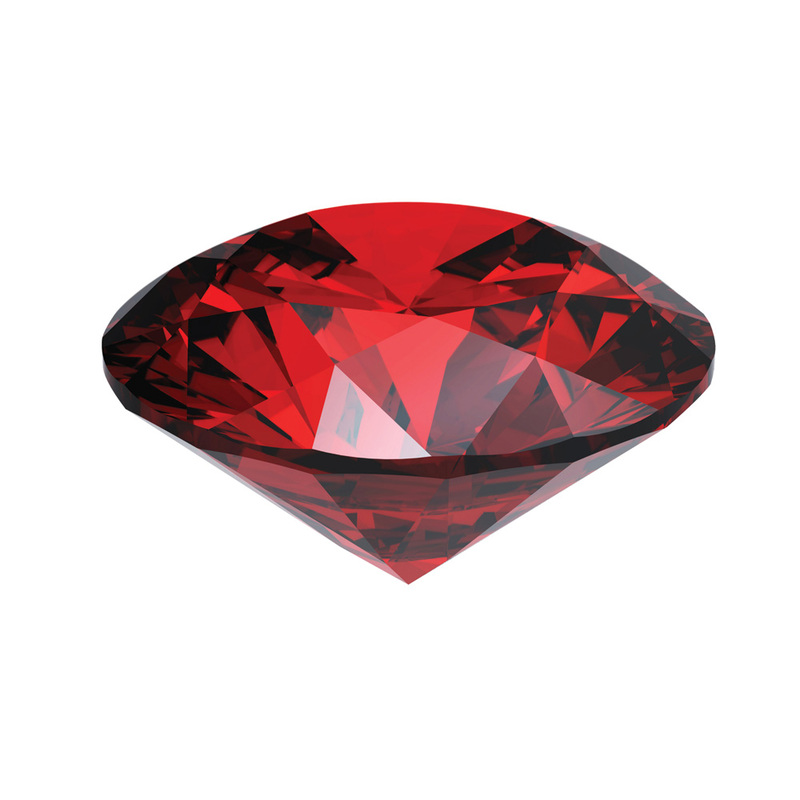 The January Birthstone, garnet is a deep red crystal, a revered and popular precious stone. It is called the “Gem of Faith”, a stone that has the power to bestow eternal happiness, health and wealth on the owner, in addition to a powerful shield constructed around the wearer by the stone for protection. The ancient Egyptians hailed the garnet as a symbol of life. 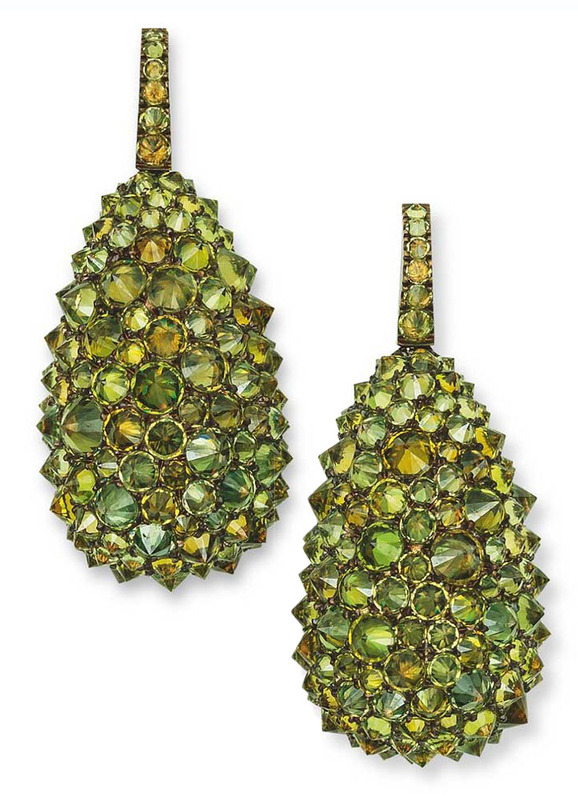 First jewels date back to 3100 B.C. ; garnet jewelry was very popular during the third and fourth centuries in Rome, the fashion and trade Capital of the age. Warriors from different sects used to wear the stone as a talisman against death and injury. Garnets are traditionally a deep, striking red, associated with fire and power in symbology. It derived from the word granatum, means seed, and is called so because of the gemstone’s resemblance to a pomegranate seed. 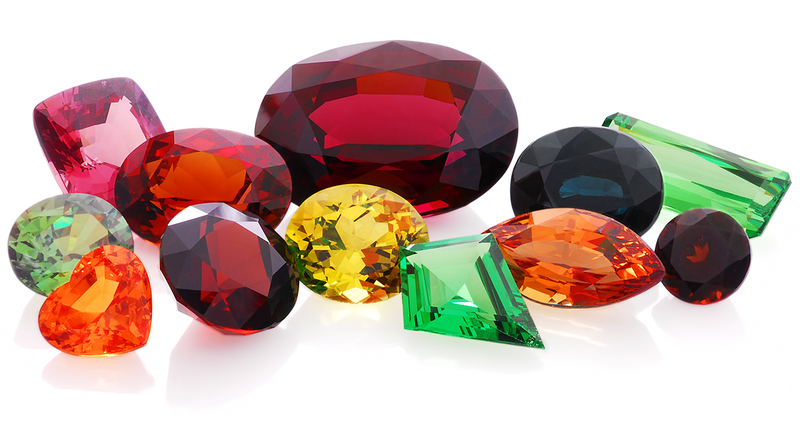 Garnet is the name of a group of minerals that comes in a rainbow of colors, from the brownish garnet- hessonite to the deep red of the pyrope , reddish purple of rhodolite, the fiery orange of the spessartite ,and from the rich green of tsavorites to the vibrant green of demantoids. It is considered a great gift to symbolize friendship and trust, loyalty and sincerity, and the stone is said to have the power to ensure good health and protect its owner during travel. 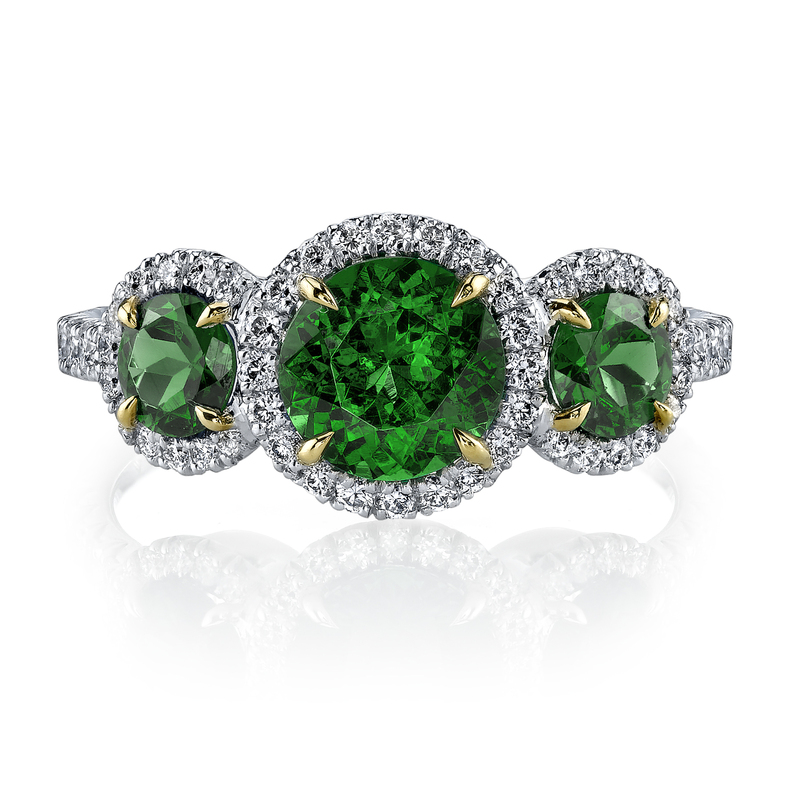 Green gems-tsavorites and demantoids have the richness and beauty of emerald. 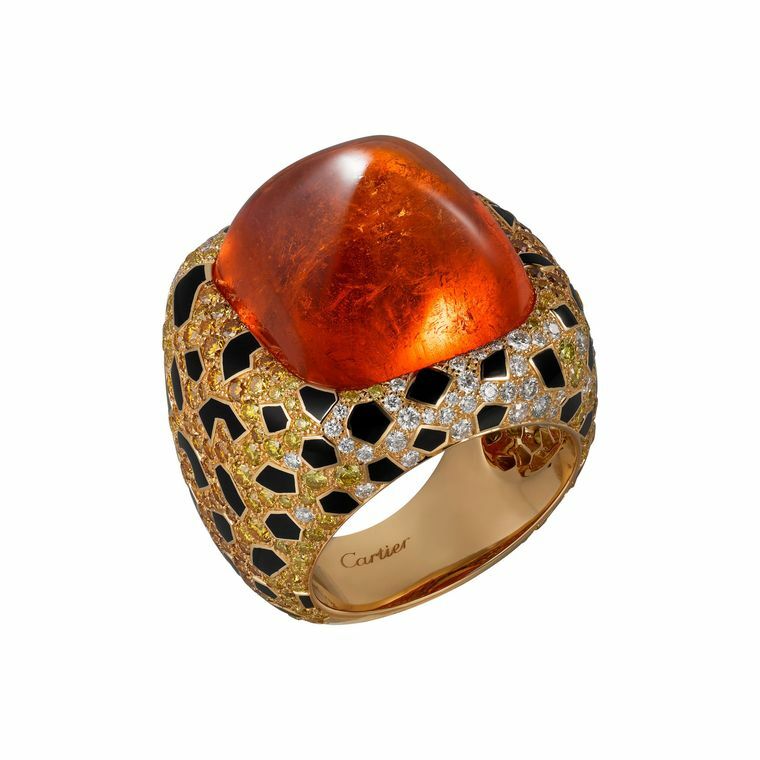 The orange variety, also known as Mandarin garnet, is highly prized and spectacular to behold, yet affordable. 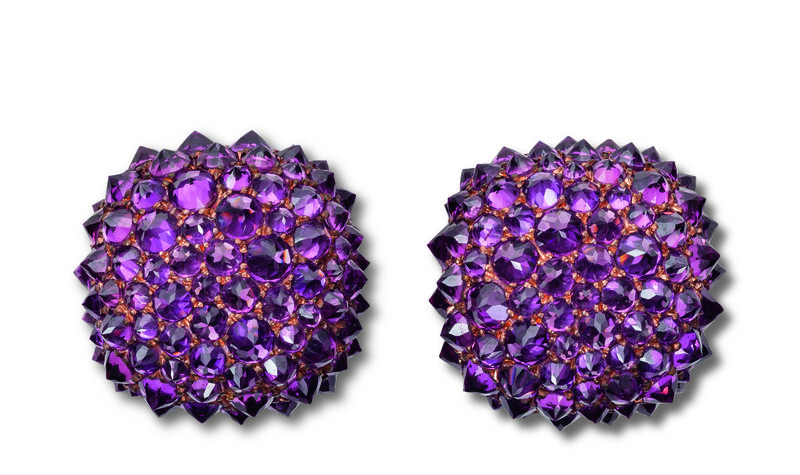 Either loose or set in jewelry, spessartite is certain to bring a smile to that special person in your life. 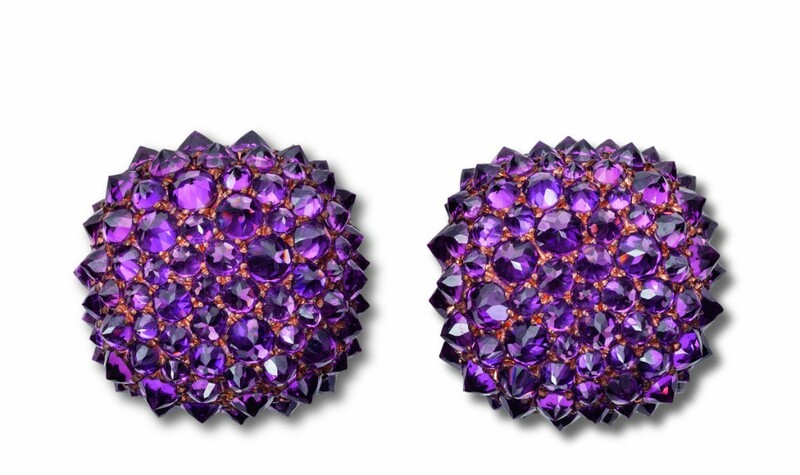 Whether treating yourself or selecting that special gift for another, always consider the stunning reddish-purple to violet variety of garnet -rhodolite, a truly exciting member of this large and colorful family of gems. Garnet is the birthstone for January but with its stunning variety of colors and its mystical powers it has been given as a gift for all occasions for centuries.